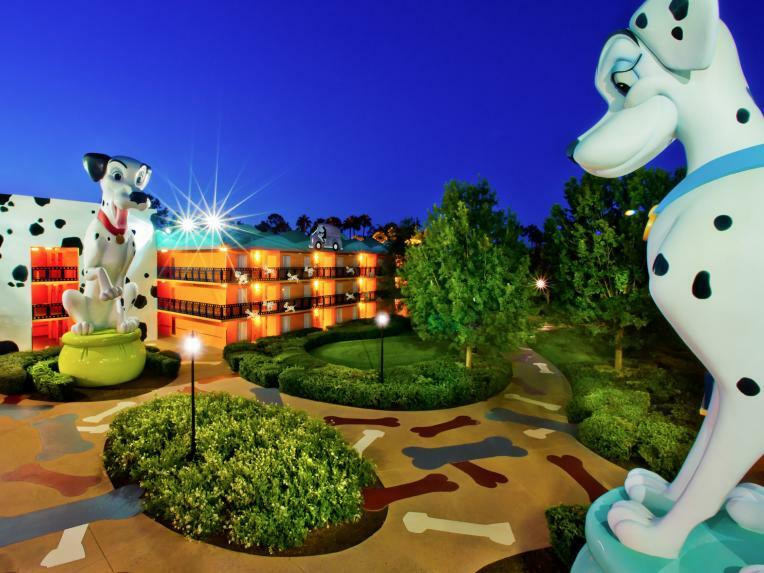 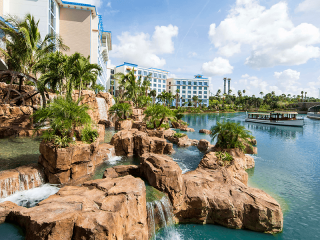 The stage is set at Disney’s All-Star Movies Resort, a celebration of the legends of Disney films - from the dotted pups of 101 Dalmatians to your Toy Story favourites from Andy's Room. 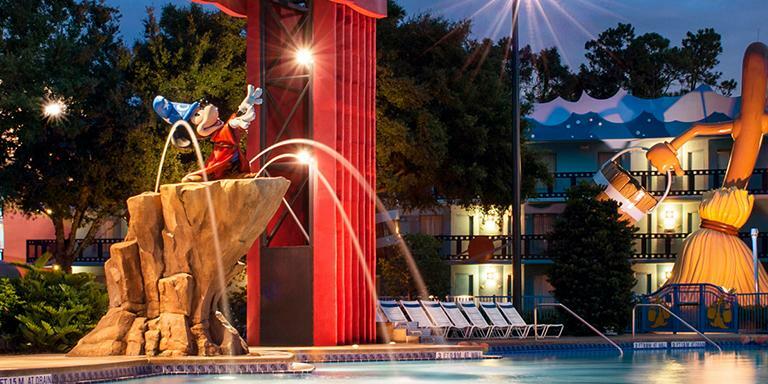 Here you can swim under Sorcerer Mickey's fountain at the Fantasia themed pool and watch complimentary screenings of classic Disney films under the stars at The Reel Spot. 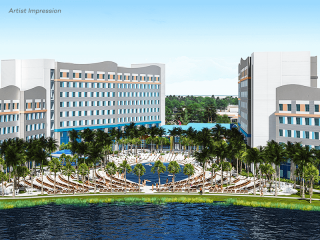 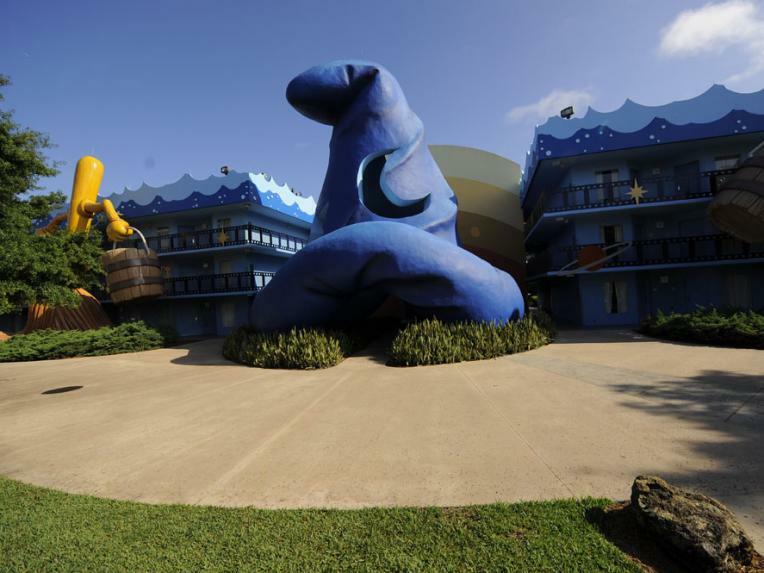 Whether your room is in the Toy Story, Fantasia or Herbie: The Love Bug buildings, we are sure that this larger-than-life hotel will tick all the right boxes. 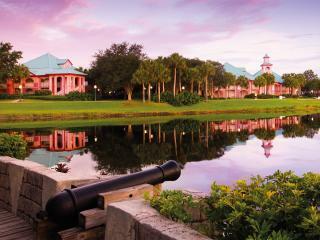 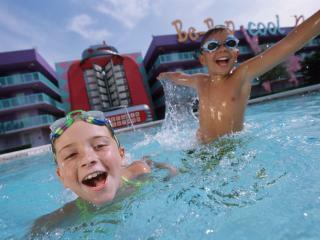 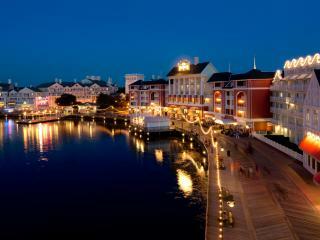 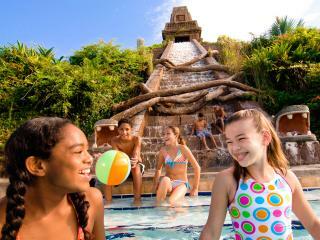 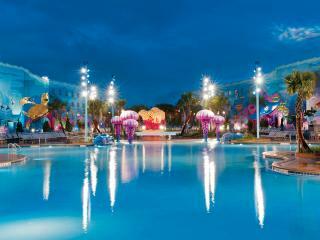 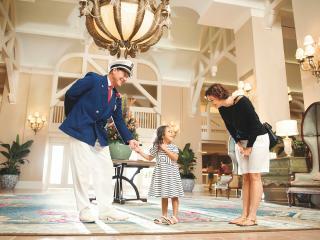 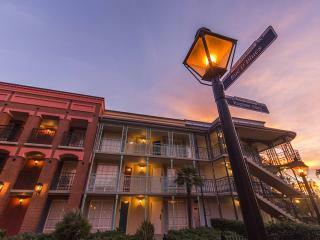 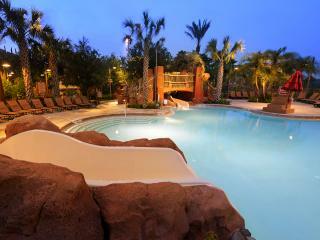 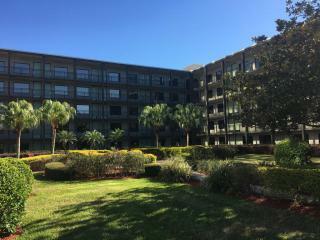 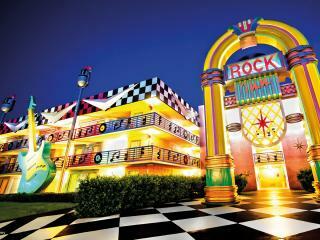 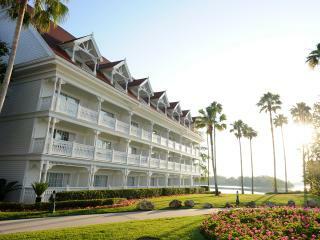 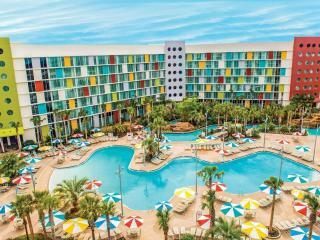 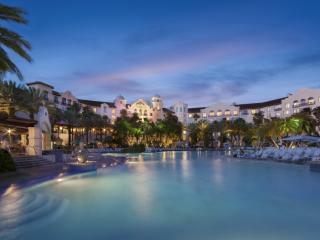 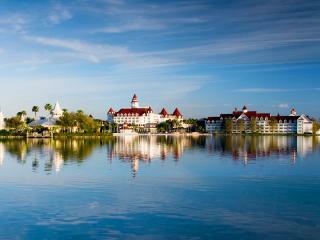 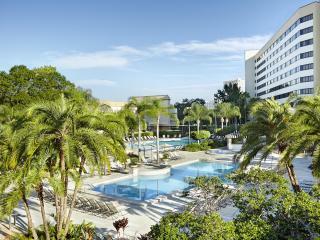 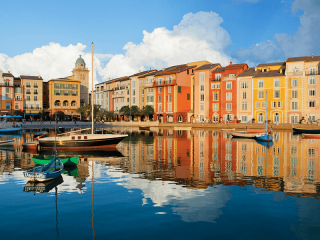 The accommodation, pools, and public areas have all been themed on timeless Disney classic films. 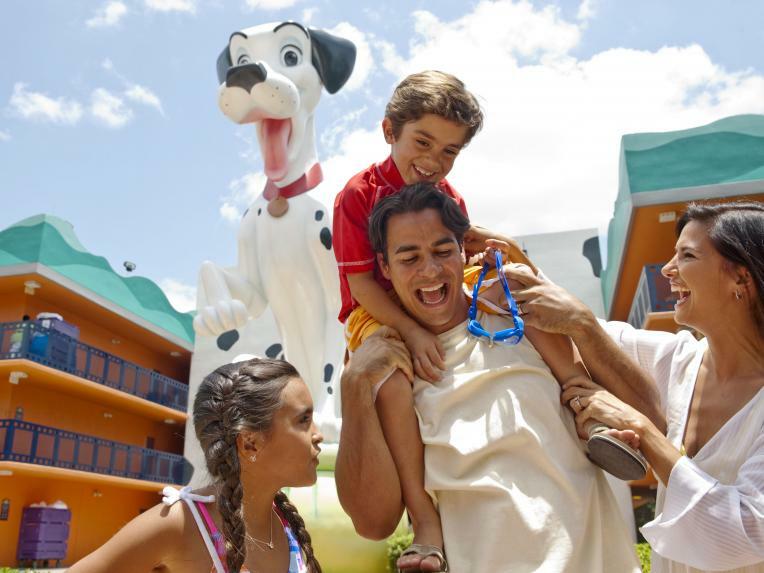 Here you can make the most of photo opportunities with gigantic Disney characters including Herbie the Love Bug and 40-foot-high Dalmatian puppies. 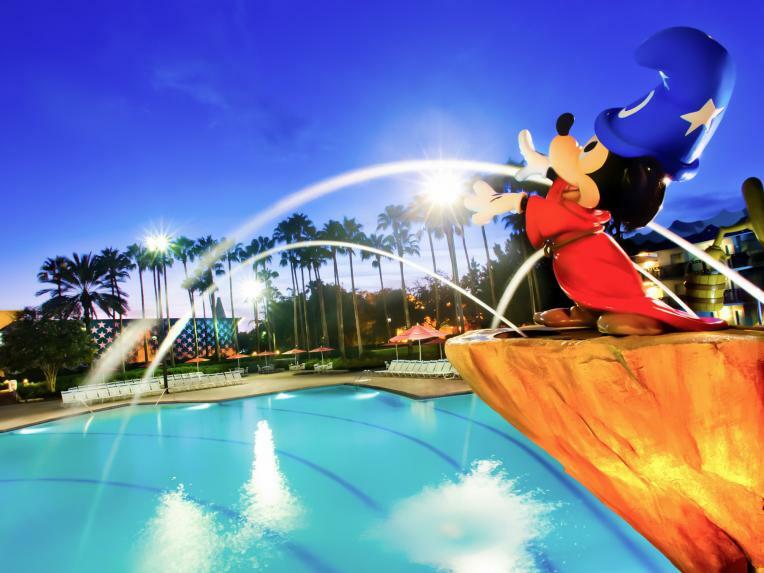 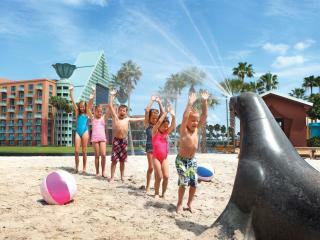 Sorcerer Mickey sprays water at the main pool inspired by the classic Disney film Fantasia. 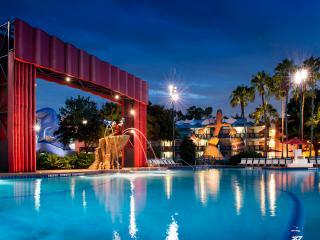 An additional hockey rink-styled pool pays hommage to The Mighty Ducks film series. 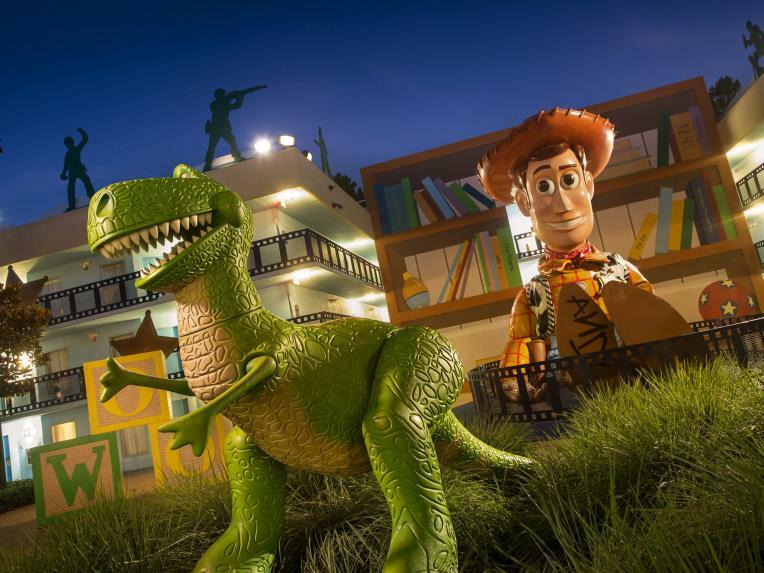 A stay at Disney's All-Star Movies Resort would not be complete without catching a movie under the stars at The Reel Spot. 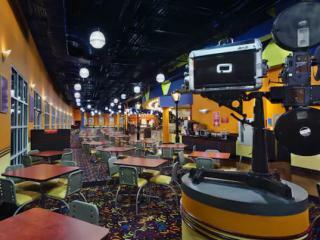 Family meal-time favourites including pizza, pasta and hot-dogs can be enjoyed at the World Premier Food Court. 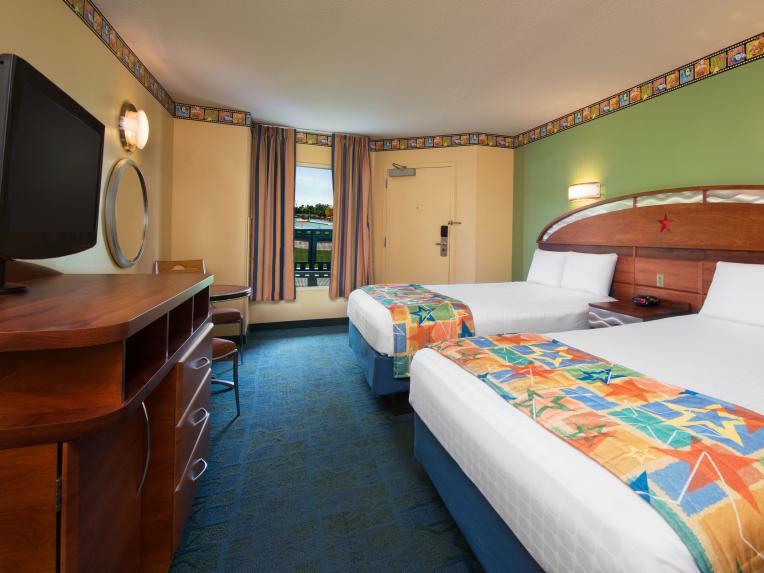 In-room pizza delivery is also available for those looking to dine in and avoid the limelight. 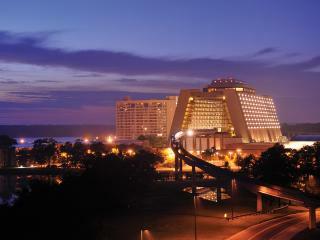 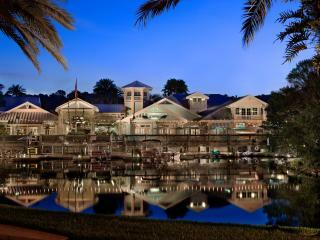 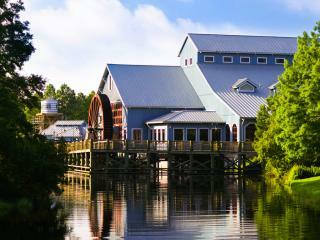 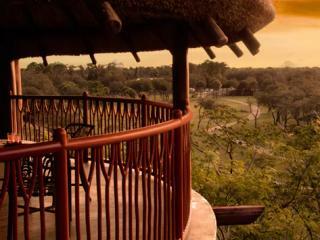 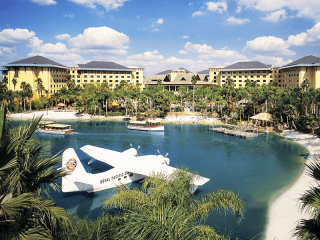 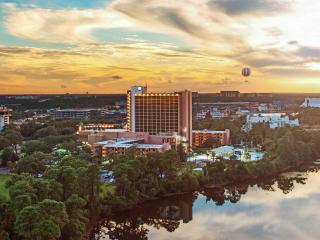 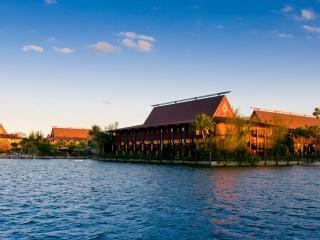 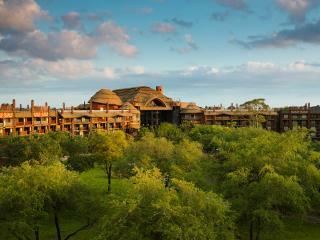 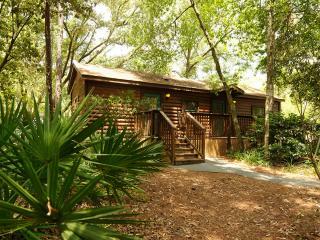 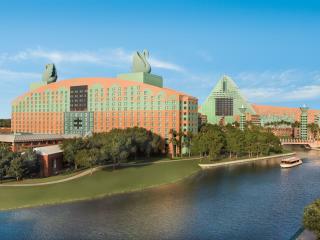 Disney's All-Star Resorts are located in the Disney's Animal Kingdom Area. 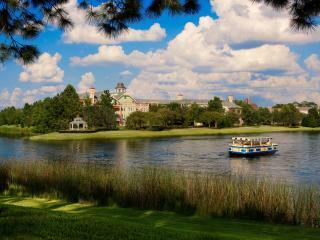 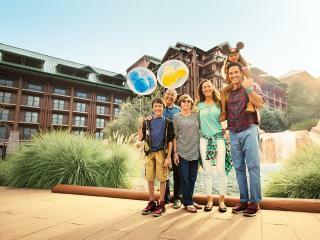 Disney's complimentary shuttle service runs from the hotels approximately every 15 minutes. 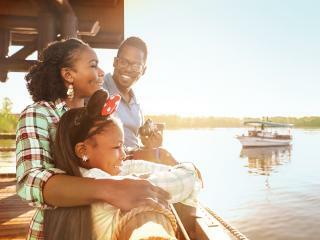 One of our favourite things is to head down to The Reel Spot and watch a classic Disney film under the stars – it doesn’t get much more magical than that! 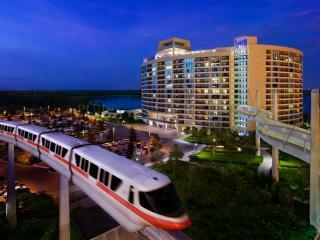 Soarin’ and Test Track are the most popular rides so head for these first. 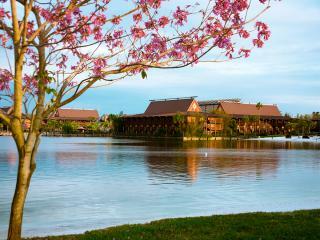 Spaceship Earth (when open) can be visited later in the day. 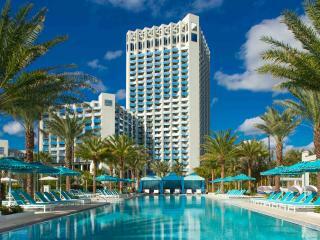 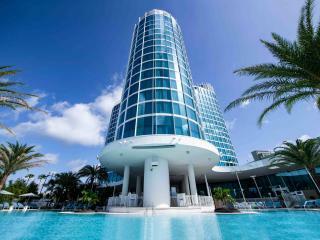 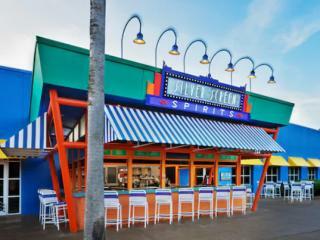 Silver Screen Spirits Pool Bar is located next to the Fantasia Pool. 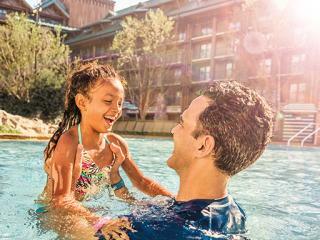 While the little ones are splashing around in the pool, the adults can unwind with one of the pool bar's speciality cocktails or featured draft beers. 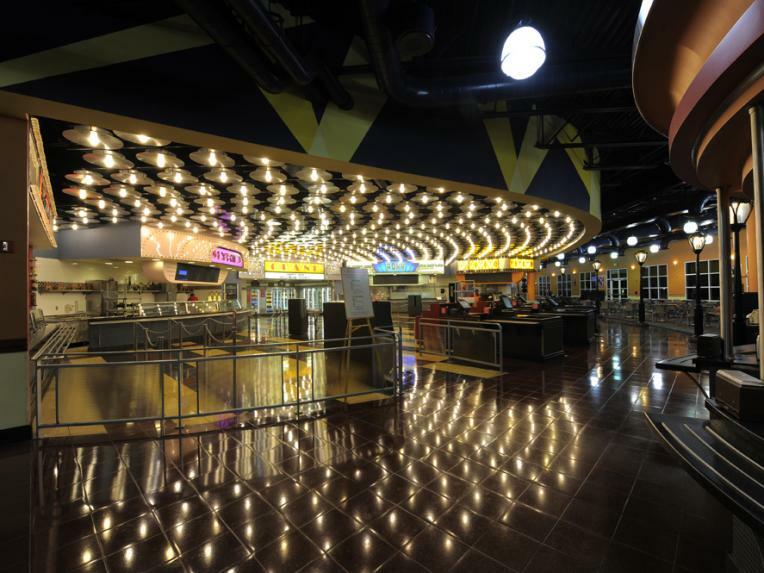 Located in Cinema Hall, World Premiere Food Court serves American food from 5 different quick-service food stations that are all named after famous theatres. 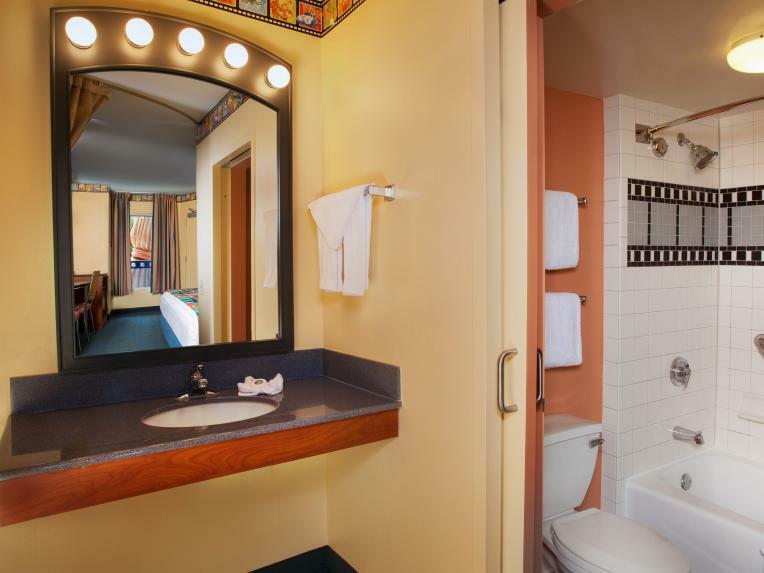 The Lyric, Majestic and Roxy stations serve meals, but if it's convenience you're after pop along to the Grand with it's snacks and cold items. 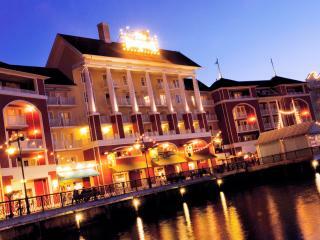 If you fancy something sweet, head on over to Rialto for those tasty desserts.